In today’s society we realize that for a lot of families the idea of a more simple, yet personalized and meaningful funeral service means a space that allows families the flexibility of options and choices. 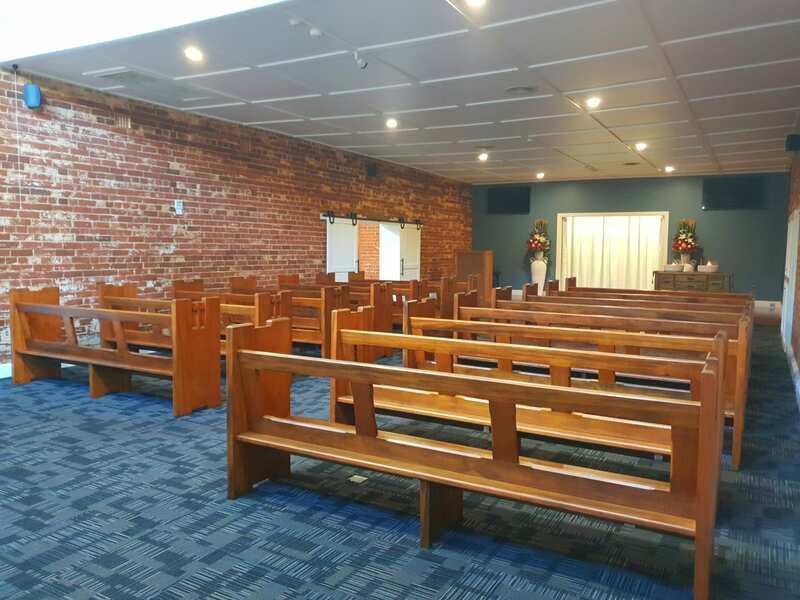 We offer 3 well established non-denominational chapels throughout the Clarence Valley. Our chapels range in size from seating for 50 to 250 people and with catering options available. Please contact us or send us a message for more details.